(2010/Uni.Illinois) English, Paperback, 15x23 cm, 140 pages, rare b&w photos. Interpret: Give 'em Soul, Richard! Customer evaluation for "Give 'em Soul, Richard! 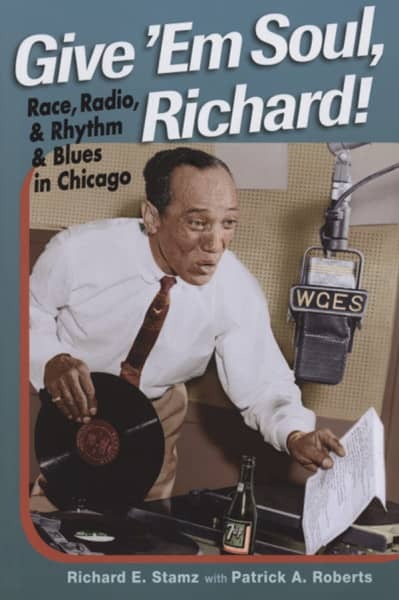 - Richard E.Stamz: Race, Radio And R&B..."
Weitere Artikel von Give 'em Soul, Richard!